The Cartier CT0001S is part of the Sginature C de Cartier. 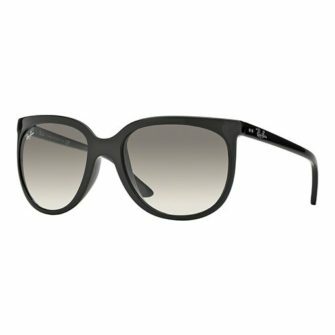 The Essential 1 is a plastic acetate wayfarer style frame. The age old design comes with Cartier’s signature clasp on the hinge, with the Cartier logo high on the temple. 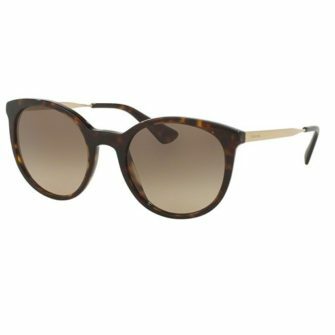 Cartier sunglasses come with a branded box, with documents and certificate of authenticity. The CT0001S is available in one size, 56mm. 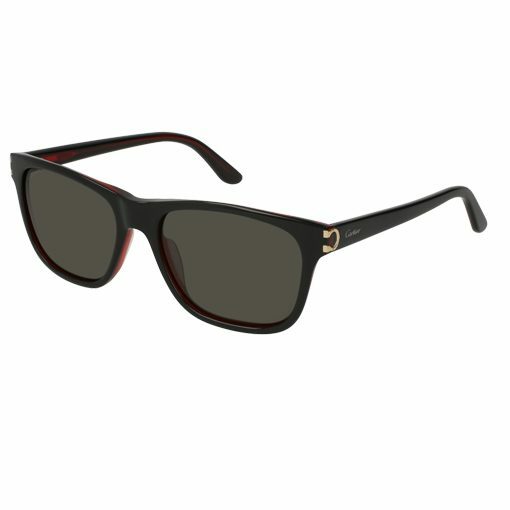 The Cartier CT0001S sunglasses are a retro plastic acetate frame, available in black & red, tortoiseshell, petrol and honey. Rounded rectangle lenses are come in grey, brown green, and gradient green respectively.